JAKARTA. 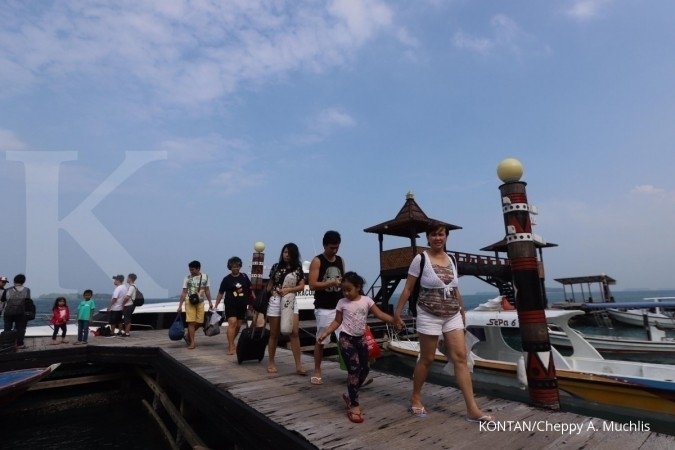 Around 1.02 million foreign tourists entered Indonesia in March, a 6.68 percent increase from February, according to a report from the Central Statistics Agency (BPS). 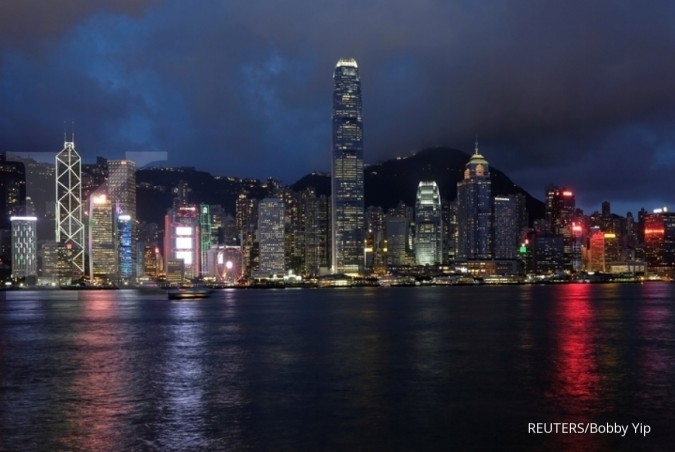 The number is 11.64 percent higher compared to the same period last year, which recorded around 915,000 foreign visitors. Based on the data, the highest percentage of tourist arrivals was to the Sam Ratulangi International Airport in North Sulawesi, followed by the Adisucipto International Airport in Yogyakarta and Sultan Syarif Kasim II International Airport in Riau Islands. 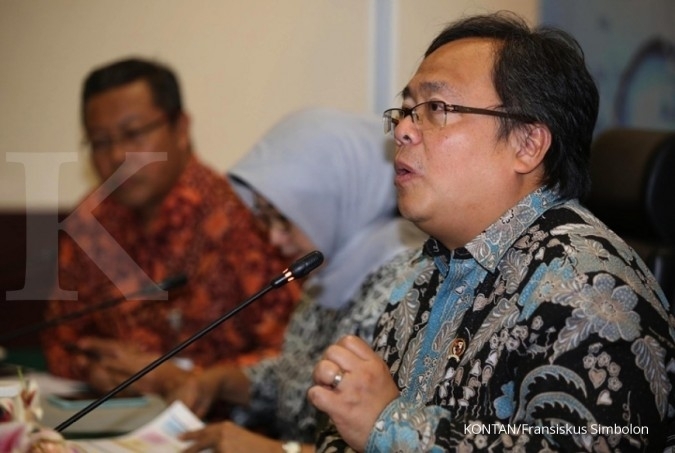 “Batam had the lowest number with 1.58 percent,” said BPS chairman Suhariyanto. 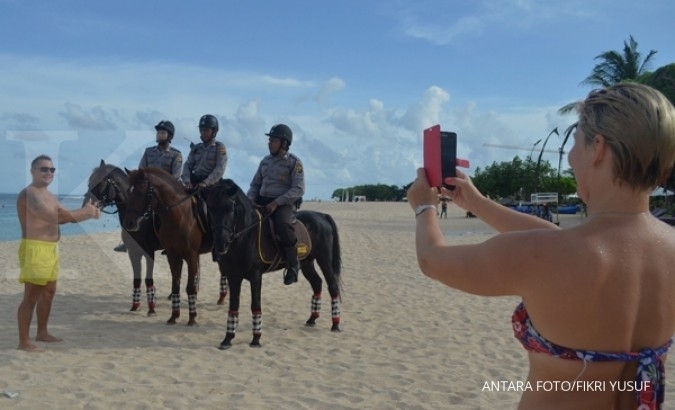 Meanwhile, the number of tourists who visited Indonesia through border posts is said to have reached 40,320 in March, a 40.15 percent increase from a similar period last year, which saw 28,770 entries. As for the room occupancy rate (TPK), the BPS recorded an average of 54.7 percent across the country, a small increase compared to the March 2016 figure, which was 52.88 percent. 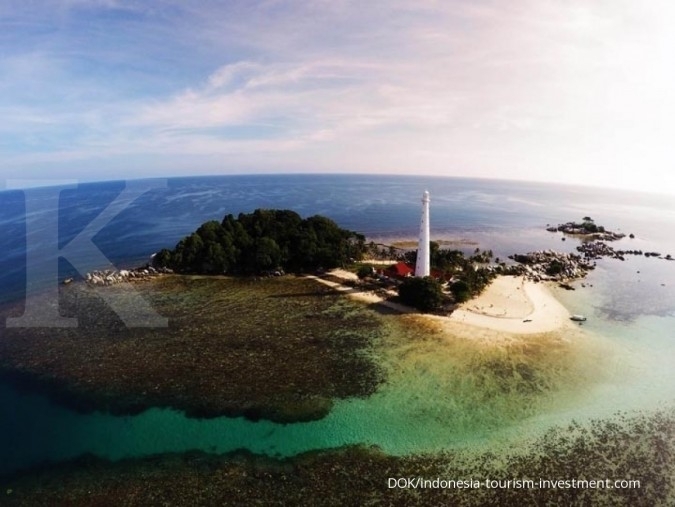 According to the BPS, the highest TPK was found in North Sulawesi province with 68.16 percent, followed by Central Kalimantan with 65.50 percent and DKI Jakarta with 64.25 percent. 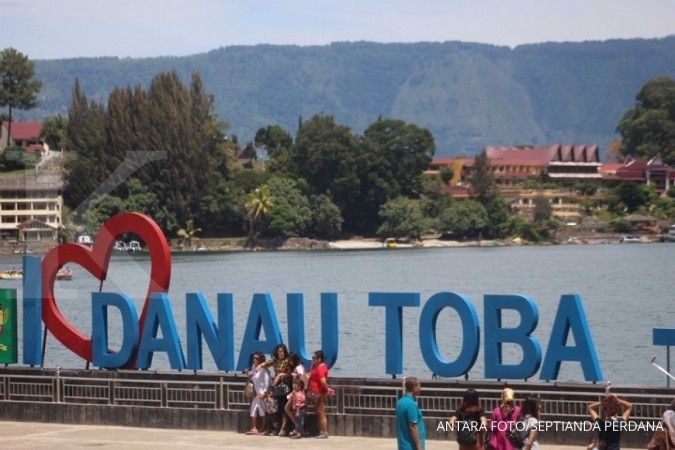 Meanwhile, North Kalimantan recorded the lowest percentage with 25.96 percent.